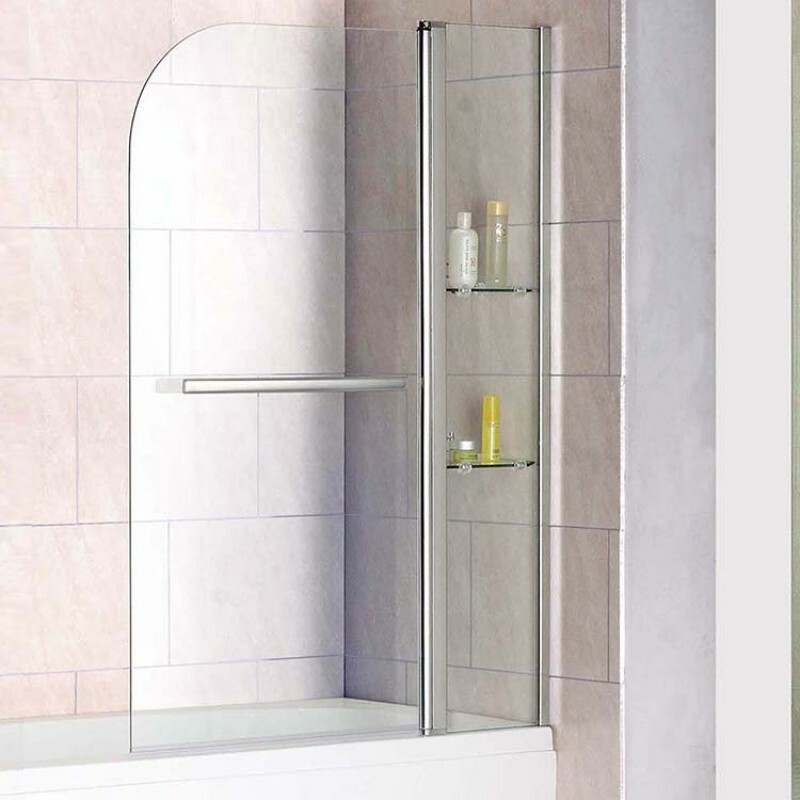 If you don’t have the space in your bathroom for a separate shower enclosure then choose the next best thing; a bath screen. 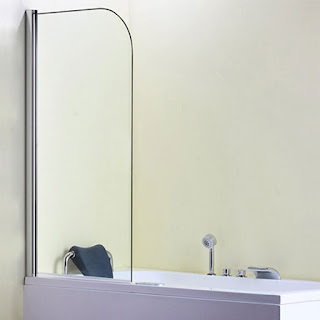 A bath screen will allow you to utilise your bathing space, providing you with plenty of space for both showering AND bath time. • Use the wall channel profile to measure and mark out your shower screen position; use a pencil to mark the drill holes. • Drill the holes into the pencil marks. • Please the wall channel onto the wall and secure with screws into the spaces created. • Insert the side pillar into the wall channel/profile. • Adjust the bath screen until it is level with the bath. • Once the screen is positioned correctly, mark the wall channel 100mm from the top to help show where you will need to screw the screen into. 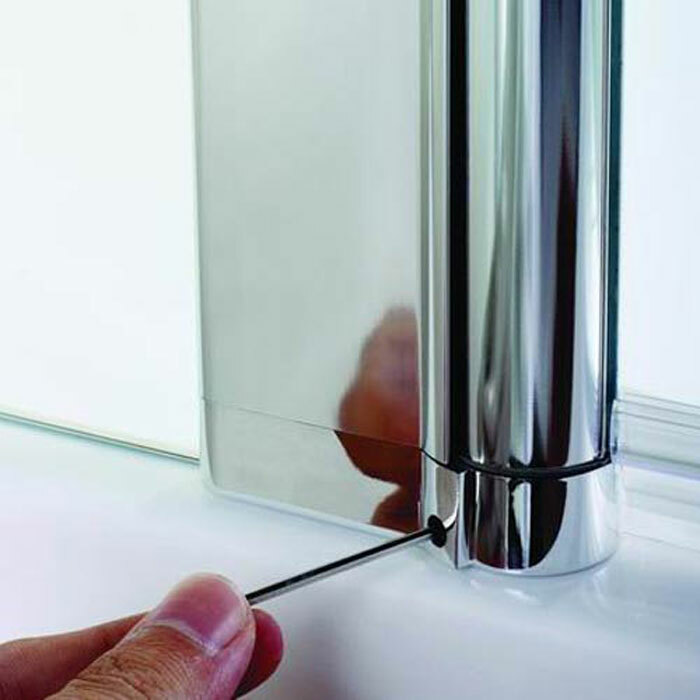 • Drill a hole into the wall channel and side panel until it reaches the centre at the top of the shower screen. Do not drill through both sides. • Use provided screws to fit the drilled hole at the top of the shower screen. 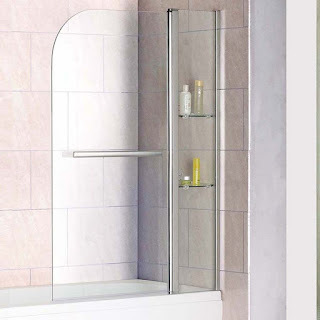 • Repeat this action, but now position the bottom part of the shower screen into position 100mm from the bottom and carry out the same steps to fit the bottom part of the shower screen. • Mark the centre of the profile, equal distance from the top and bottom to complete the fit of the shower screen. • Place cover caps to conceal the screws. • Attach the seal to the bottom of the bath screen for a water tight seal. 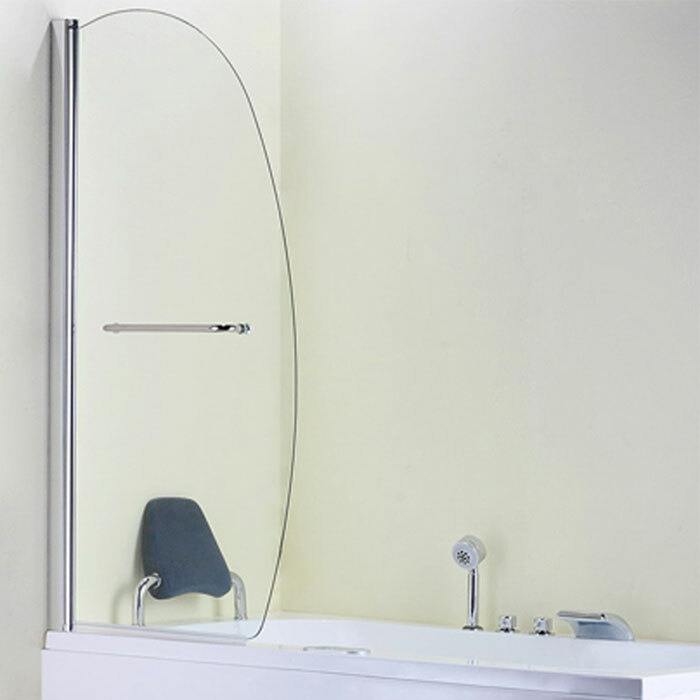 We, at BKny Glass, recommended that you finish your installation with a bead of silicone on the outside of the shower screen.